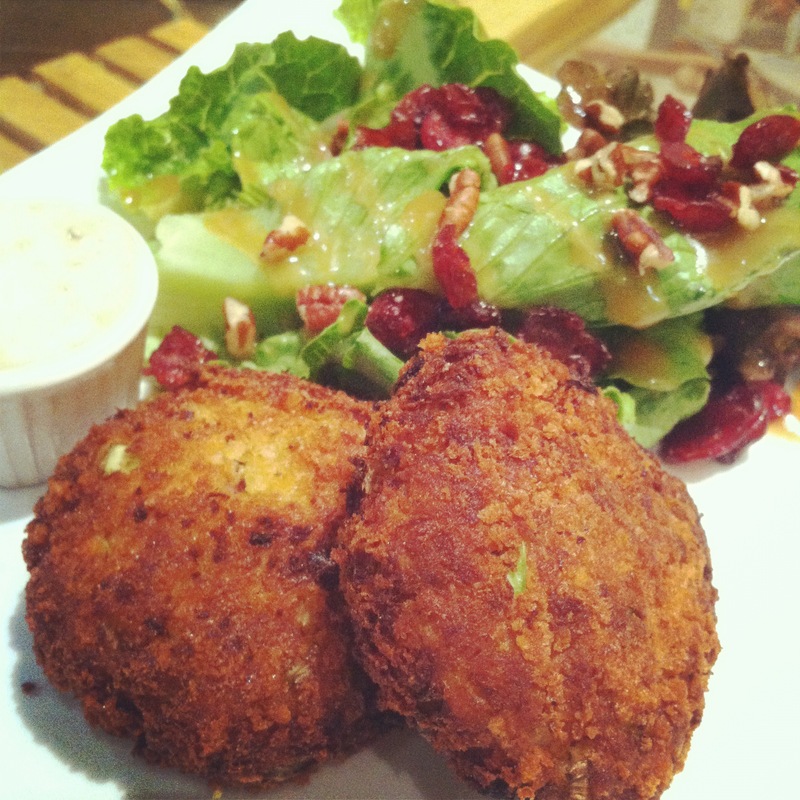 The CASS Winery Café shares their recipe for their popular crab cakes. While our son, Bryan, was in graduate school in Adelaide Australia, Alice and I had a great excuse to visit the really big island. 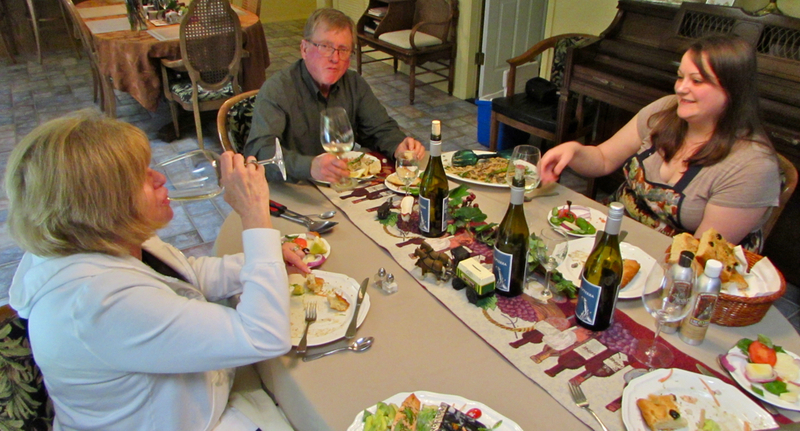 On one of our trips, Bryan and I spent a day in the Coonawara, wine tasting. By mid-day we were hungry and started asking around for a place to get some lunch. We were told there was only one place in the area that served food, and we’d probably need reservations. Since we were there visiting the week before Christmas, every tasting room we visited was totally dead…no other customers, so we were skeptical about the need for reservations. It took us a while to find it, it was not in the middle of nowhere, but it was close. When we did find it, we discovered the place was packed and had to fight our way through the doors and then wait for a table. 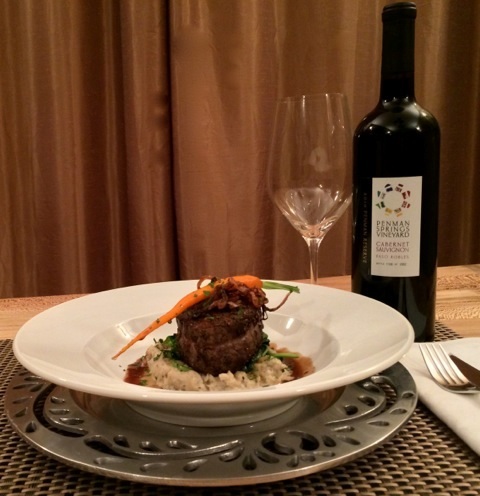 Thus was born the idea of serving lunch at CASS Winery. Our first menu item was a crab cake recipe that my wife Alice has had for many years. It pairs really well with our CASS Viognier and has been our best selling lunch item every month for the 7 years we have had the “cafe” open to the public. 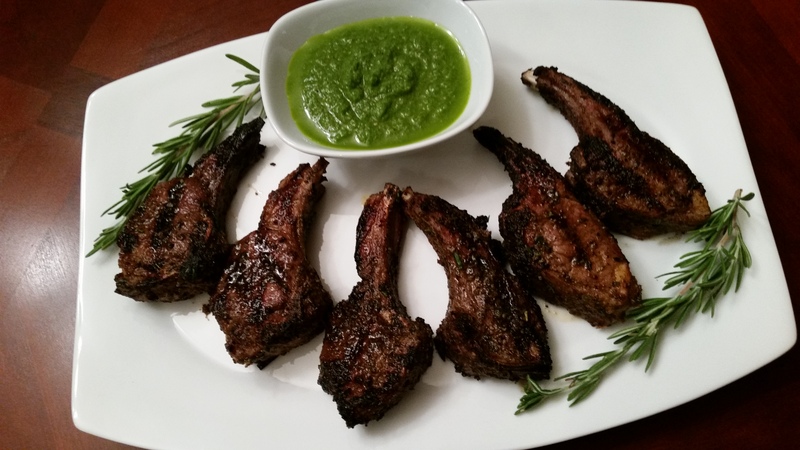 We get many requests for this recipe and here it is just in time for your fall holiday entertaining. Enjoy! ~ Combine the crabmeat, corn, onion, pepper, and celery in a bowl, and toss with a rubber spatula..
~ In another bowl, combine the mayonnaise with the mustard and cayenne pepper. Stir into the crabmeat mixture, and add salt and pepper. Gently fold in the egg and ¼ cup of the cracker crumbs with a spatula. ~ Form the crab mixture into eight patties. Carefully coat the patties with the remaining 1 cup cracker crumbs, and chill, covered, for at least 30 minutes. 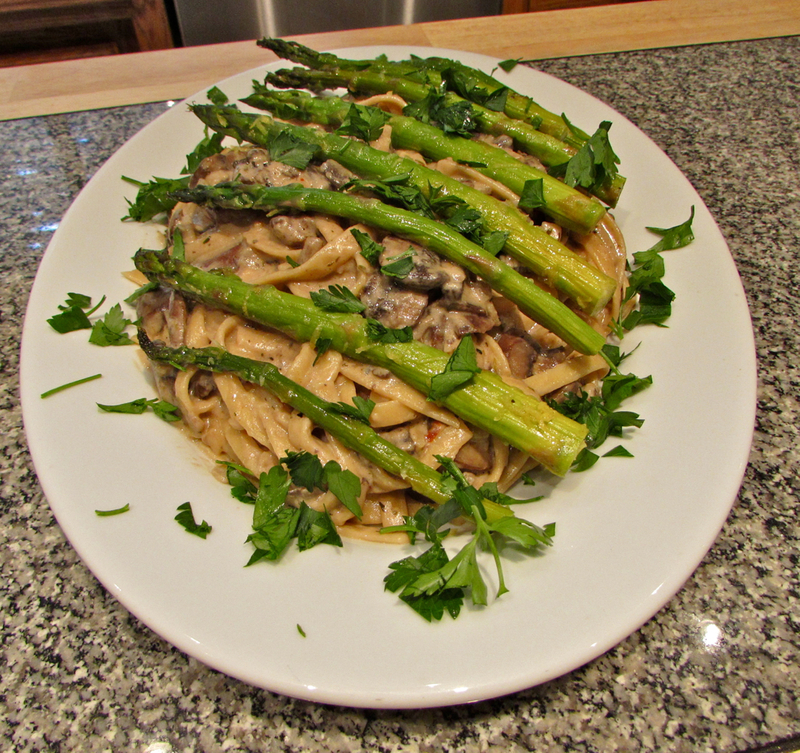 ~ Heat 1 tablespoon of the oil and 1 tablespoon of the butter in a medium-size skillet. Cook the crab cakes over medium heat until golden on both sides, about 3 minutes per side, adding more oil and butter as necessary. Serve immediately, with Tartar Sauce on the side. Mix the mayonnaise, lemon juice, Worcestershire sauce, and Tobasco together in a bowl. Fold in the pickle, parsley, shallots, and capers. 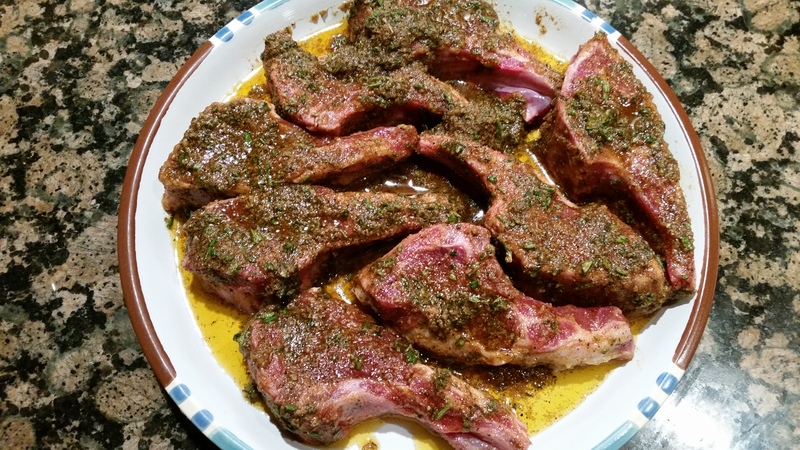 Season with salt and pepper, and refrigerate, loosely covered, at least 1 hour before serving (so the flavors will come out). 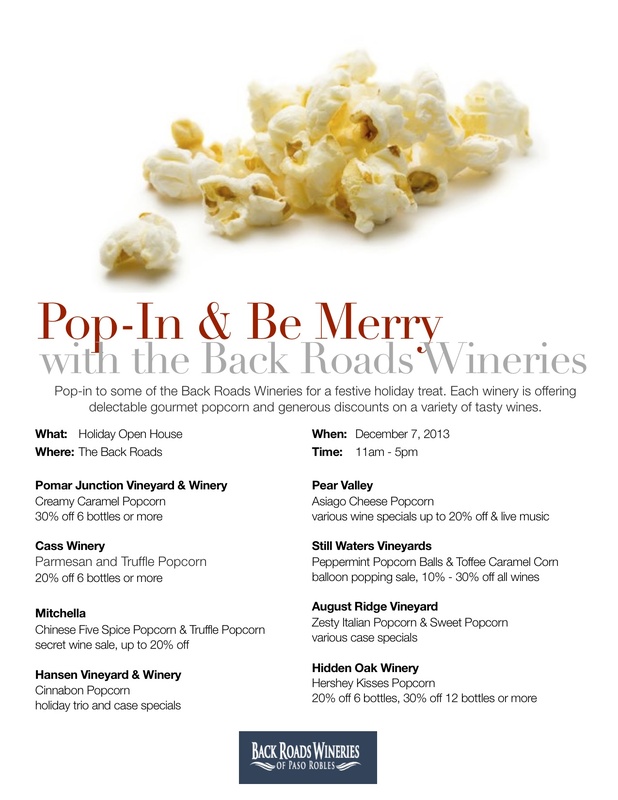 Summer is a great time to pack a picnic and head out to your favorite winery for some food and wine pairings. 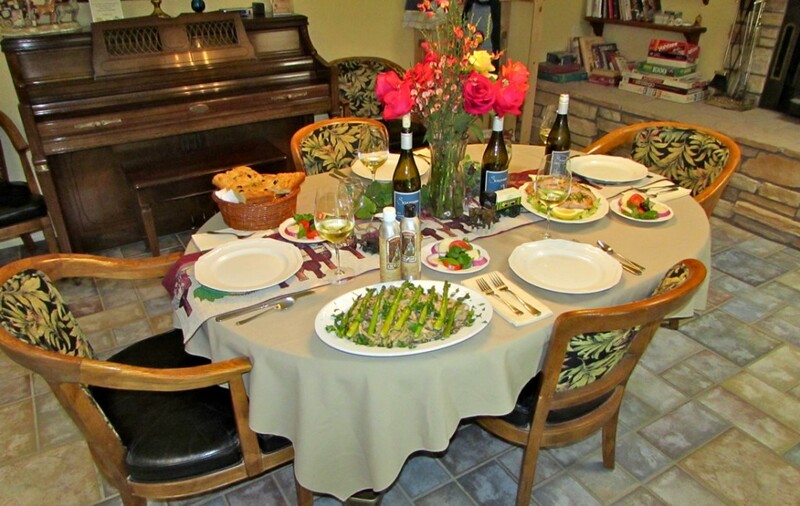 Here in Paso Robles in the heart of Central Coast Wine Country, we are celebrating the lovely month of June with all sorts of wonderful excuses for getting your friends together! 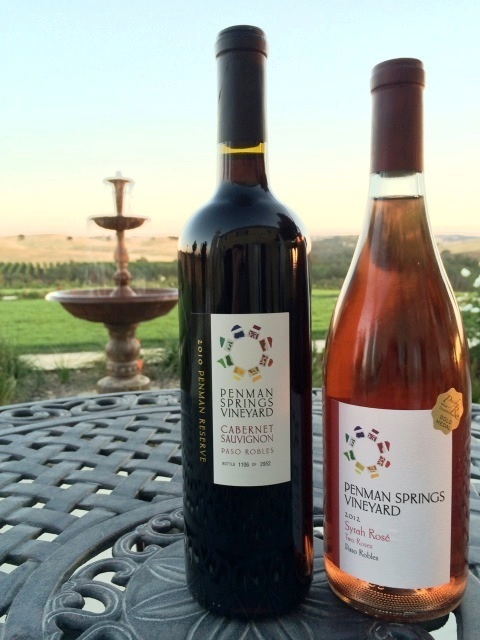 June is known for so many great activities and Still Waters Vineyards is the perfect setting to enjoy them all. June is the time of celebration for graduations, Summer Solstice and Father’s Day. 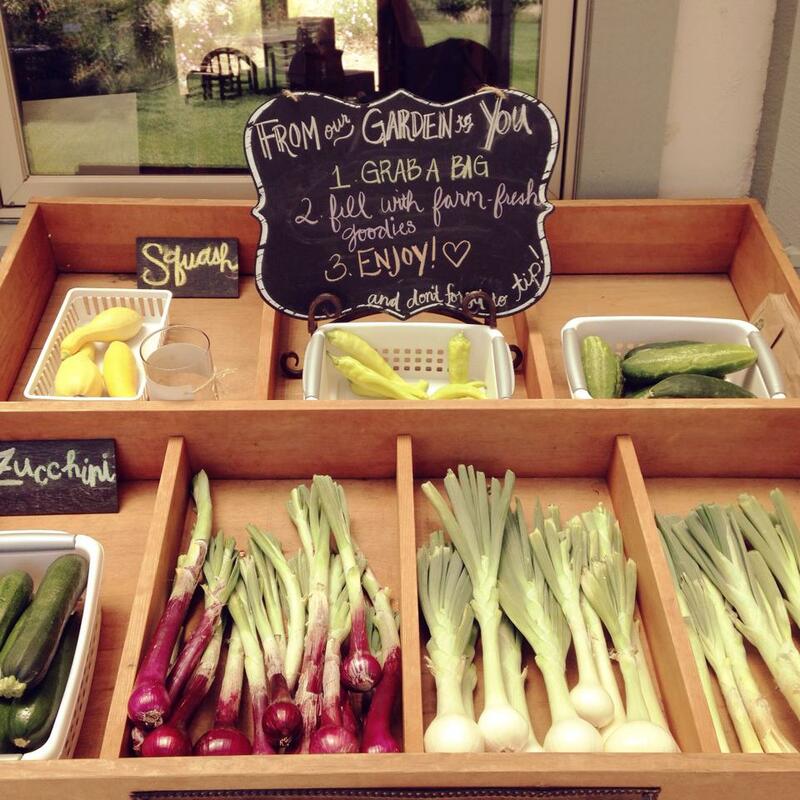 It is also Fresh Fruit and Vegetable Month and Carlos and Charlie do their best to keep our complimentary vegetable cart stocked with all sorts of great additions to your picnic basket. 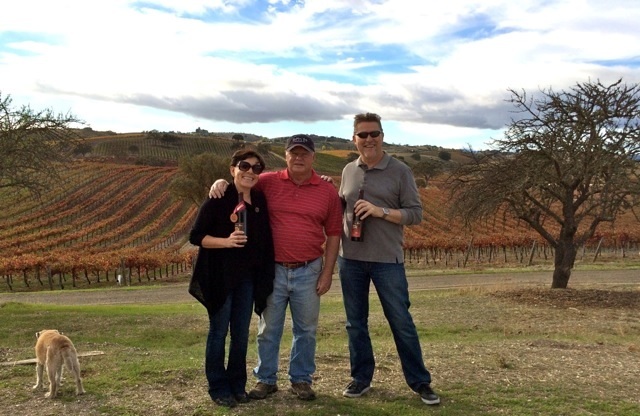 Speaking of picnic baskets, June 16 – 22 is National Picnic Week and Still Waters Vineyards was recently ranked in the top five picnicking spots in all of Paso Robles. The olive grove, with its amazing views of our sustainably farmed vines is the perfect place to grab a picnic table and enjoy the moment. Or, choose a table down on the lawn or near our pond and just relax, relax, relax! 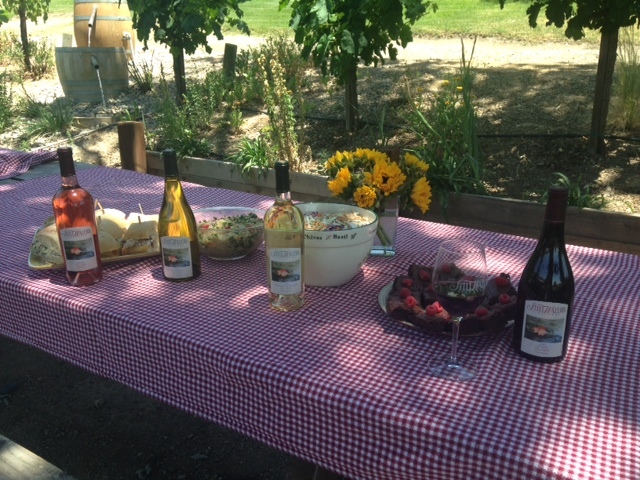 The staff at Still Waters Vineyards does their very best to provide items to fill your picnic basket. Our tasting room stocks an assortment of fresh cheeses, ciabatta bread, salami, spreads olives and nuts and don’t forget our estate olive oil for dipping! 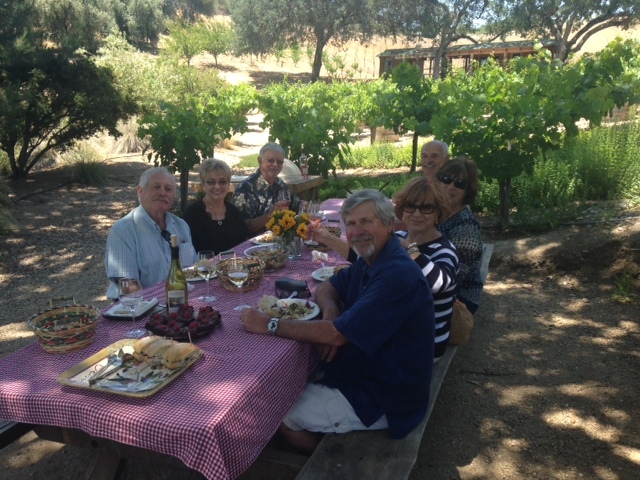 We got together recently with some of our favorite guests to celebrate the month of June with a delightful picnic lunch and refreshing wines to accompany the meal. Our menu for the day included Tarragon Chicken Sandwiches on fresh Ciabatta bread. 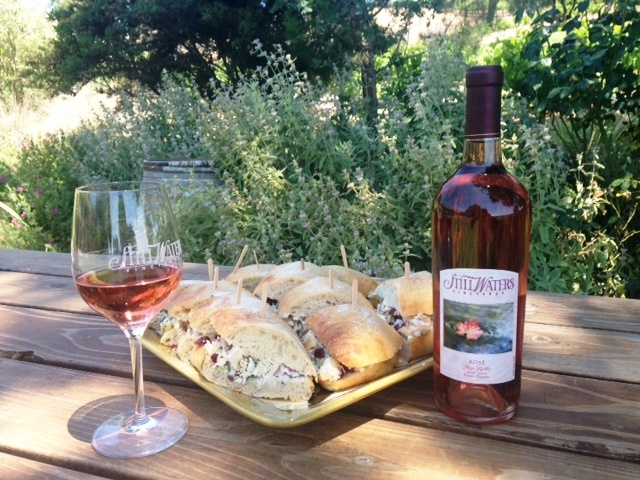 We paired these great sandwiches with our newly released Still Waters Vineyards Estate Rose. This Rose has a nose of rose petals and plum with a taste of raspberries, pink cherries and strawberries. This Rose is a field blend of six of our red varietals that has very minimal skin contact and a beautiful salmon color. 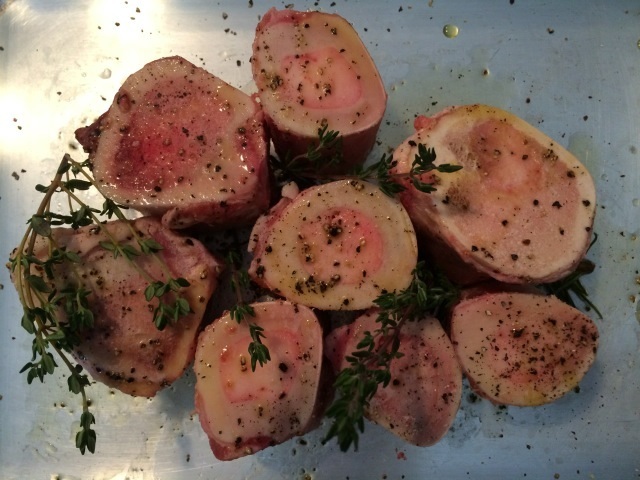 It is described as crisp, keen and lively and is perfect to accompany the flavors of tarragon and cranberry in the sandwiches. 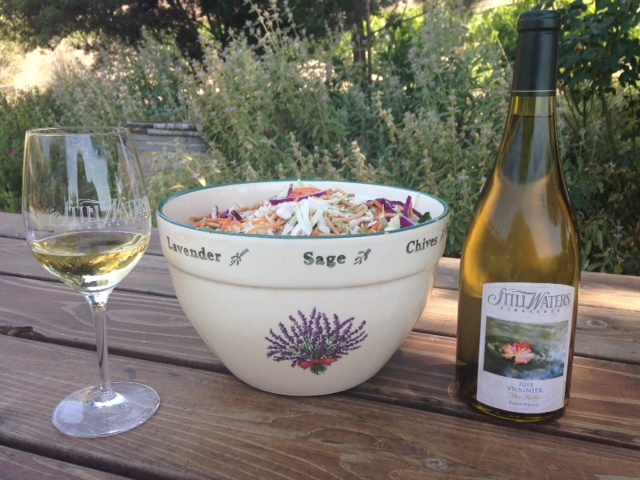 Our second dish was an Asian Cabbage Salad that we paired with our Still Waters Vineyards Estate 2013 Viognier. The spiciness of the salad lends itself to the tropical flavors of this wine. The Viognier is fermented cold in stainless steel with no malolactic fermentation and then transferred to new French oak in January for three months which gives the wine a smooth, crisp and full finish. 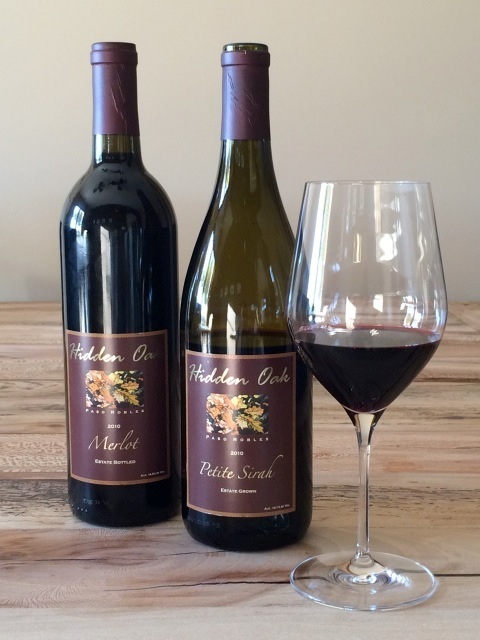 It is a delightful choice to pour in your glass on a warm summer afternoon! 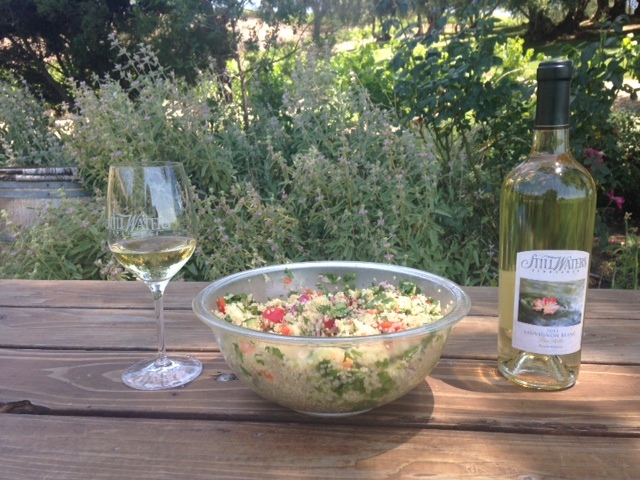 With the Fresh Vegetable and Quinoa Salad, we poured the lovely Still Waters Estate 2013 Sauvignon Blanc. This salad screams SUMMER! With the fresh cucumber and peppers from our vegetable cart, we couldn’t have made a better choice. The great acidity of the Sauvignon Blanc with flavors of grapefruit, green apple and pear is the perfect complement to the fresh flavors of this salad. 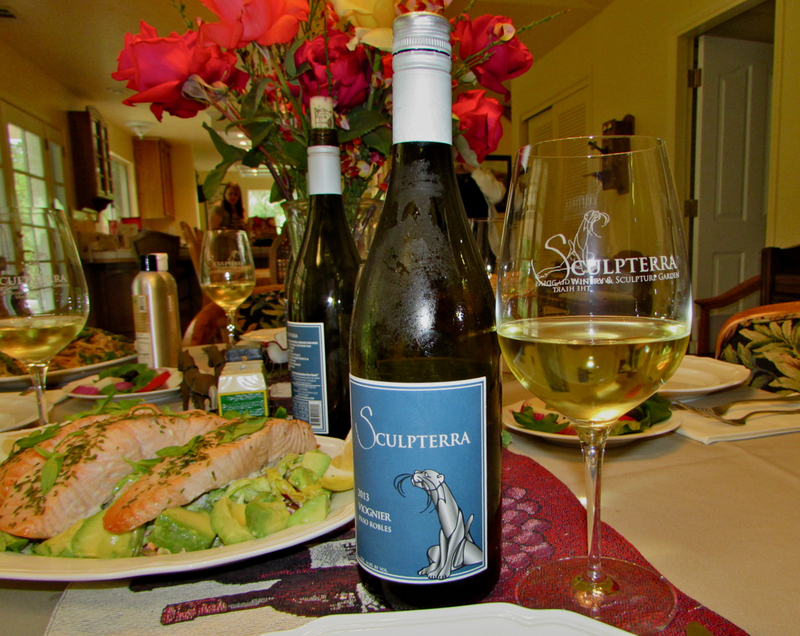 The Sauvignon Blanc is rich and lively and has such great finishing clarity, we want it on every picnic menu! 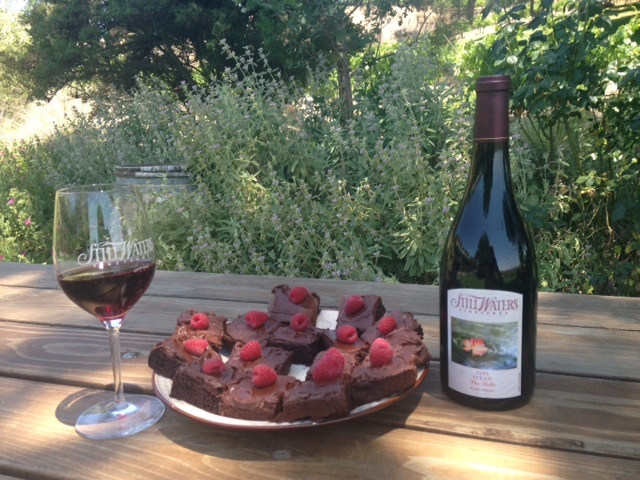 Every good picnic needs a dessert course, and these Red Wine Brownies made with Still Waters Vineyards Estate 2010 Petite Sirah are perfection! 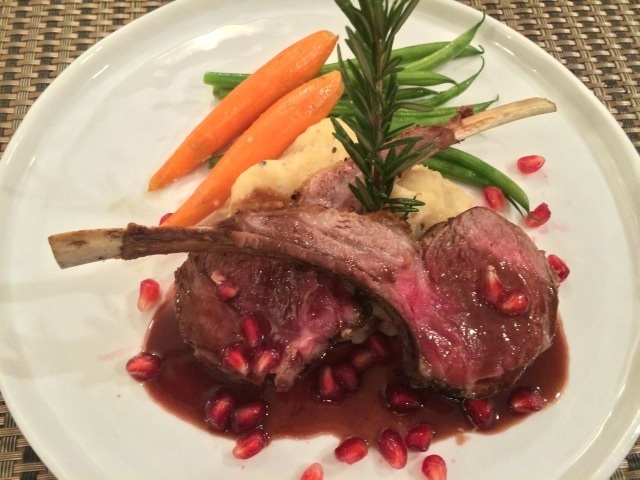 We paired them with a glass of Still Waters Vineyards Estate 2009 Syrah. 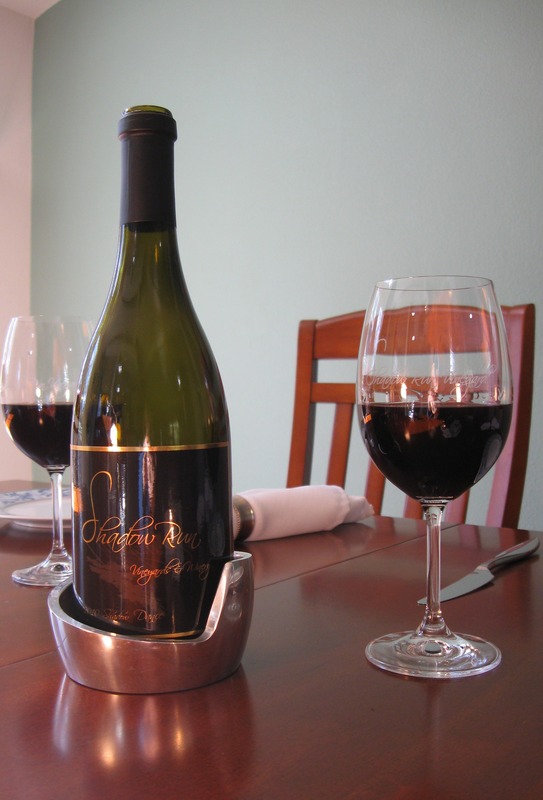 This Syrah is bursting with bold flavors of clove, spice and leather with a finish of ripe bing cherries. 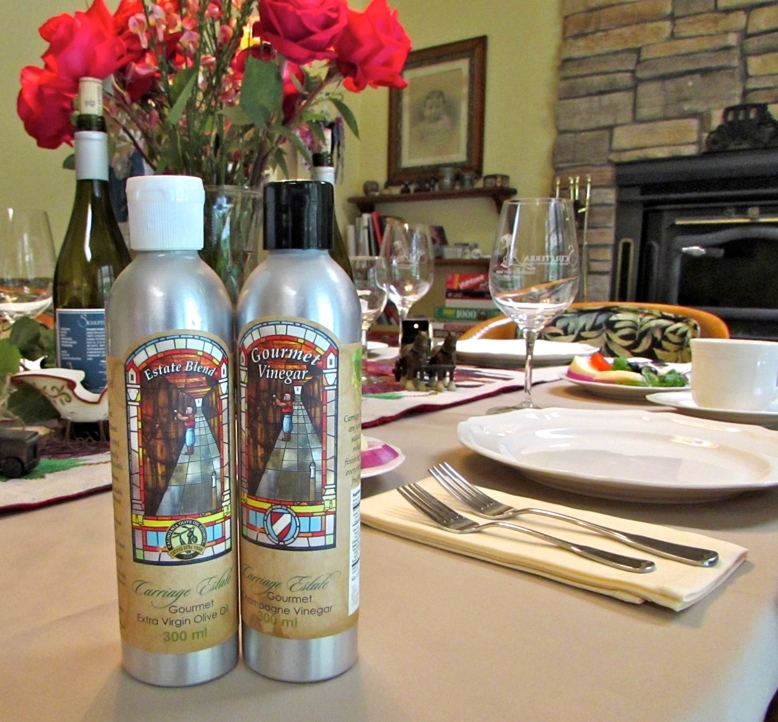 The 30 months that this wine spends in French Oak barrels balances these flavors with toasted coconut and vanilla. The wine is smooth, juicy and focused and you will definitely want to savor every sip as you enjoy the chewy yumminess of these brownies. 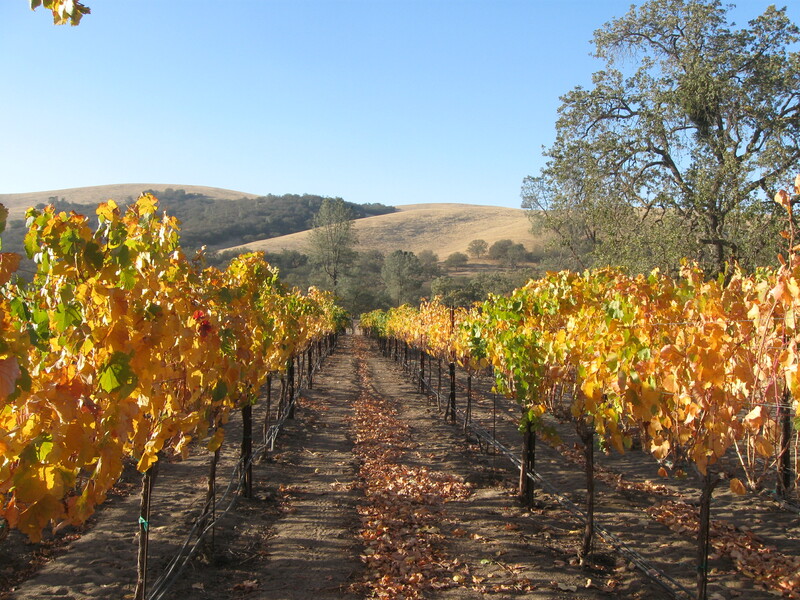 We hope that each and every one of you take the time to explore the Back Roads Wineries of Paso Robles this summer and include a visit to Still Waters Vineyards in your itinerary. We’ll have a shaded picnic table waiting for you with lovely wines to pair with whatever your favorite picnic basket holds! Happy Summer! Mix all ingredients together and spread over freshly sliced Ciabatta bread and serve with Still Waters Vineyards Rose 2013. 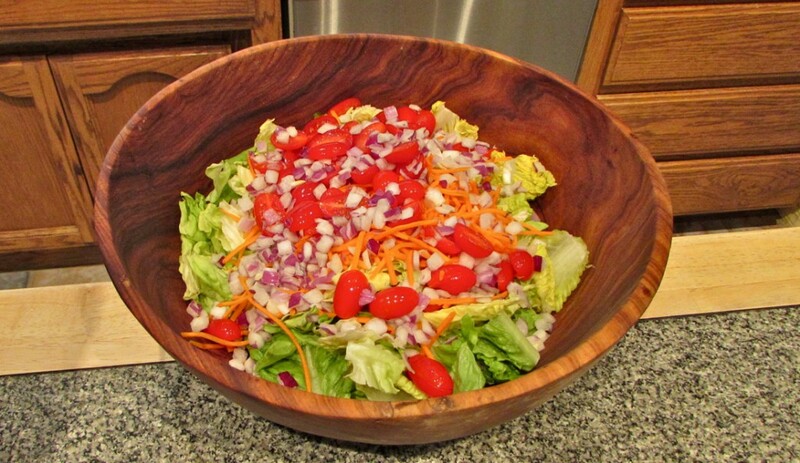 Lightly toss the first salad ingredients with the salad dressing and chill. Just before serving, add the Mandarin Oranges and the Chow Mein noodles. 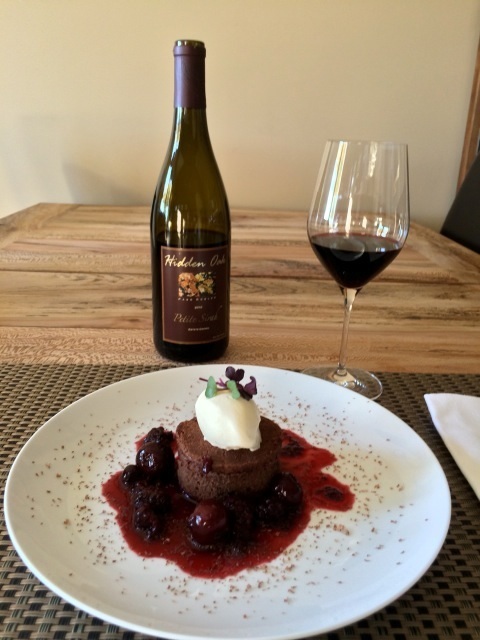 Serve with Still Waters Vineyards 2013 Viognier. Cook quinoa with the water. Once cooked, cool in a large bowl using a fork to gently separate the grains. After the grains have completely cooled add the vegetables and gently toss with the dressing. 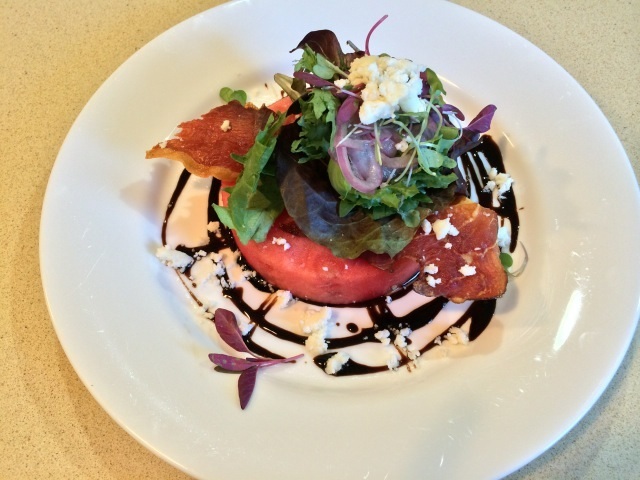 Pair with a refreshing glass of Still Waters Vineyards 2013 Sauvignon Blanc. 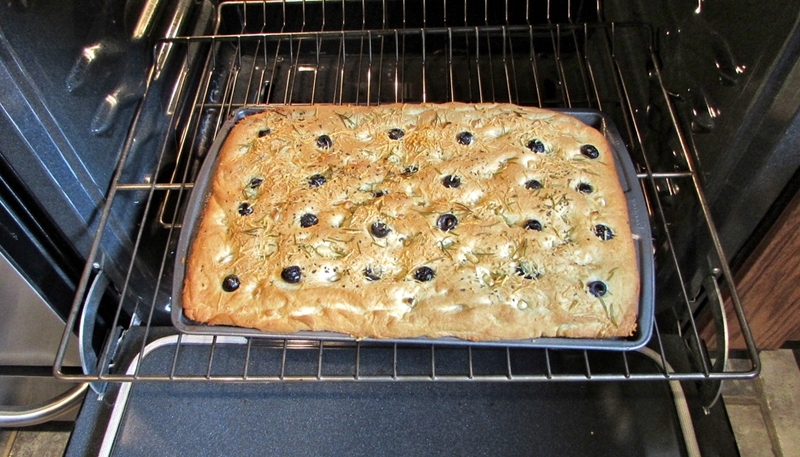 Preheat the oven to 350 degrees and spray an 8 x 8 pan with non-stick cooking spray. In a large bowl, whisk together the eggs, sugars and vanilla. Whisk in the melted chocolate mixture and then the wine. Add the flour, cocoa powder and salt and whisk until smooth. Add the chocolate chips and pour into the prepared pan. Prepare the glaze by melting the butter and chocolate together in the microwave and then whisking in the cream until well combined. Pour over the warm baked brownies. 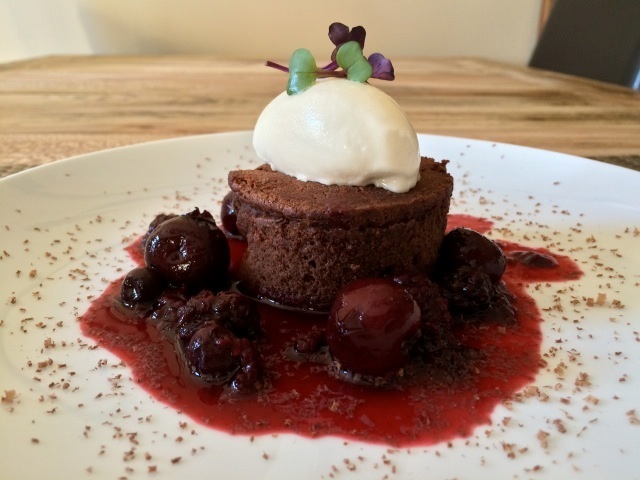 Garnish with the fresh raspberries and serve with a glass of Still Waters Vineyards 2009 Syrah. 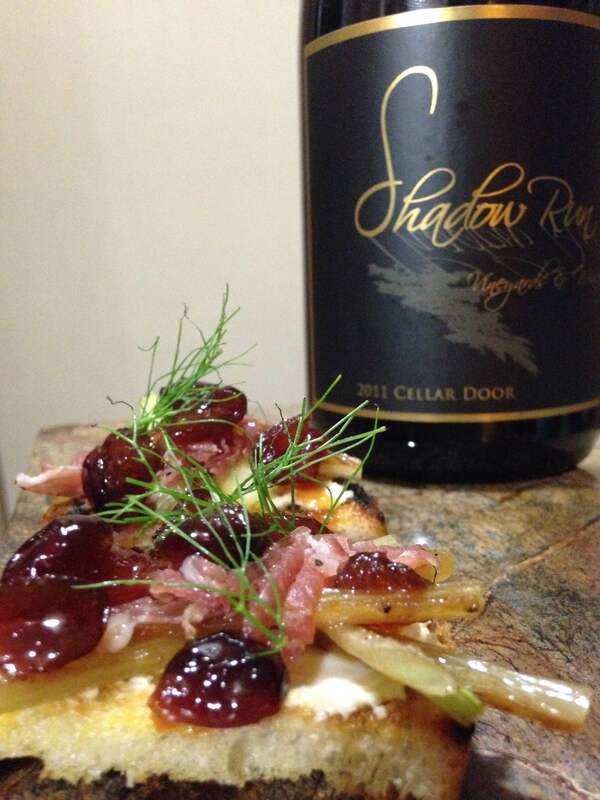 Try pairing Shadow Run Vineyards’ 2010 Shadow Dance—a red Rhône blend of Grenache (80%), Syrah (18%), and Petite Sirah (2%)—with a uniquely spiced salmon entrée, served atop rosemary mashed potatoes and roasted vegetables. 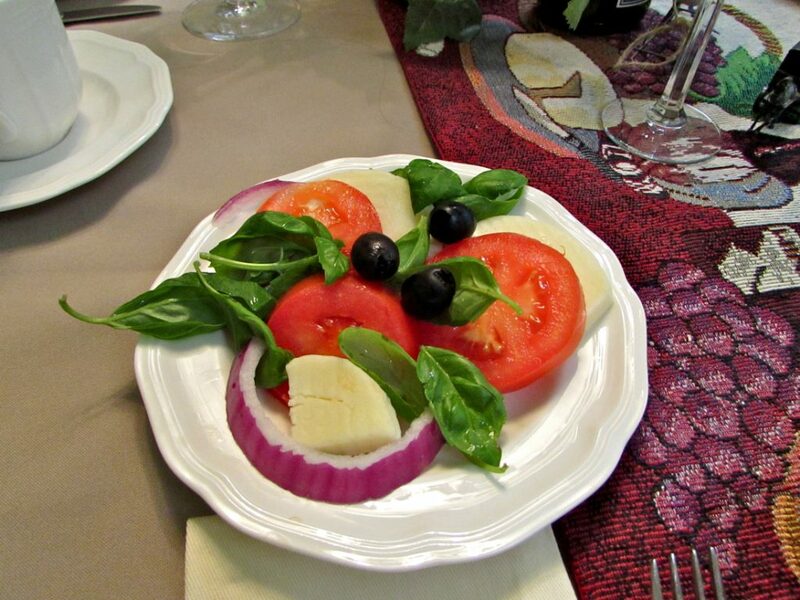 This pairing is fantastic, both in flavor and texture, and will surely please your taste buds. When paired with the tender and juicy salmon, the mouth feel of the wine becomes more complex; the dryness is smoothed out by the omega-3 fatty acids in the salmon and the interaction between the two creates a perfect balance. The Mekelasha spices that crust the salmon enliven the mocha and dark chocolate flavors of the wine—creating a delectable combination. Additionally, the crispy, roasted asparagus spears and carrots bring forward subtle smoky flavors from the Syrah; this is a nice contrast against the brighter raspberry flavors of the Grenache. 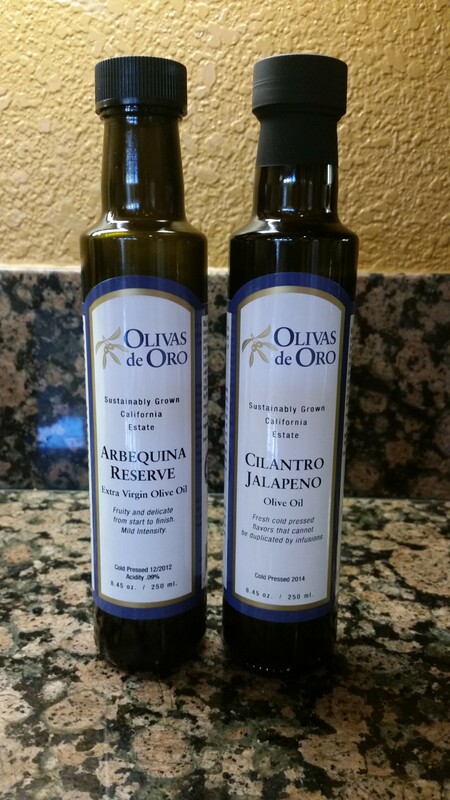 Finally, the rich olive oil compliments the silky texture of the wine and gives it more weight and structure, just like the salmon does. Melt 2 tbsp butter and roll each piece of salmon around in it. When both of the salmon pieces are coated in butter, sprinkle the Ethiopian spice blend (Mekelesha) on all sides—except the skin side on the bottom; use the entire spice blend. When the oven is preheated, place a lightly oiled pan (cast iron, preferably), into the oven for 10 minutes to preheat; this way the pan will be hot when you put the salmon in it, which will sear the salmon nicely around the edges. 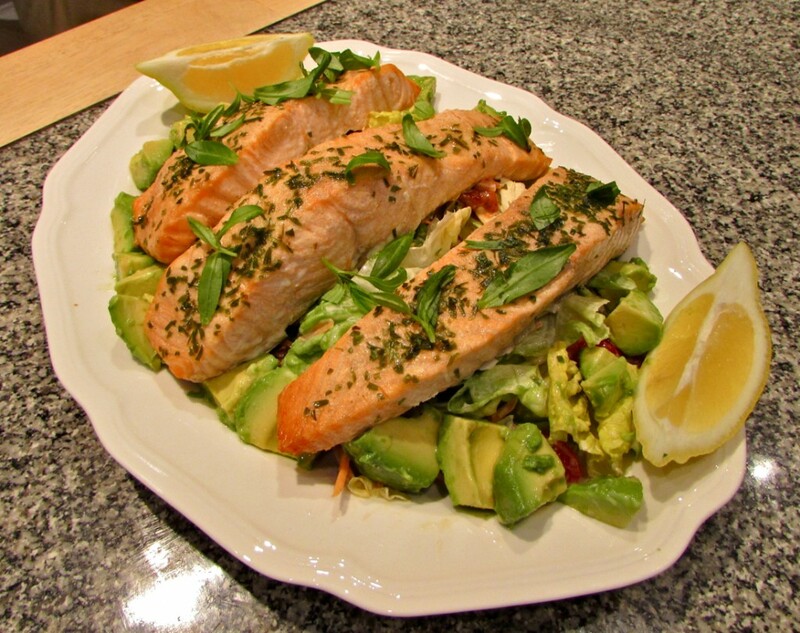 When the pan is hot, put the salmon in it and place it into the 500° oven; immediately reduce the heat to 275°. Roast the salmon at 275° for exactly 14 minutes. 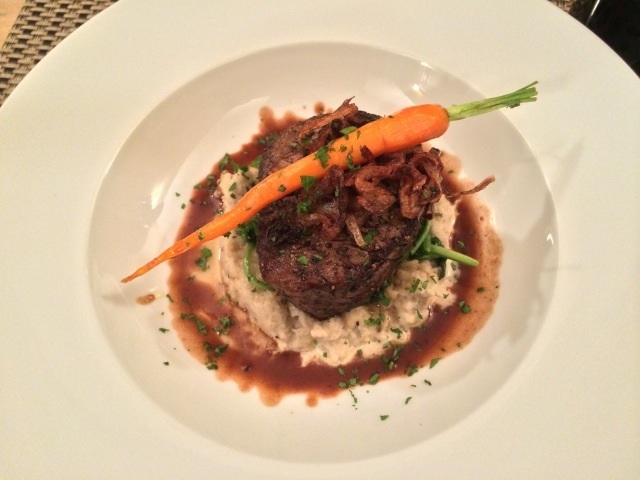 Serve on top of rosemary mashed potatoes and roasted vegetables. Place the asparagus and sliced carrots in a baking dish. Top with onion rings. Pour the ¼ cup olive oil over the vegetables. Sprinkle with salt and pepper. Cook the vegetables at 500° for 25 minutes. When you put the salmon in the oven and turn it down to 275°, continue cooking the vegetables for another 10 minutes, alongside the salmon. 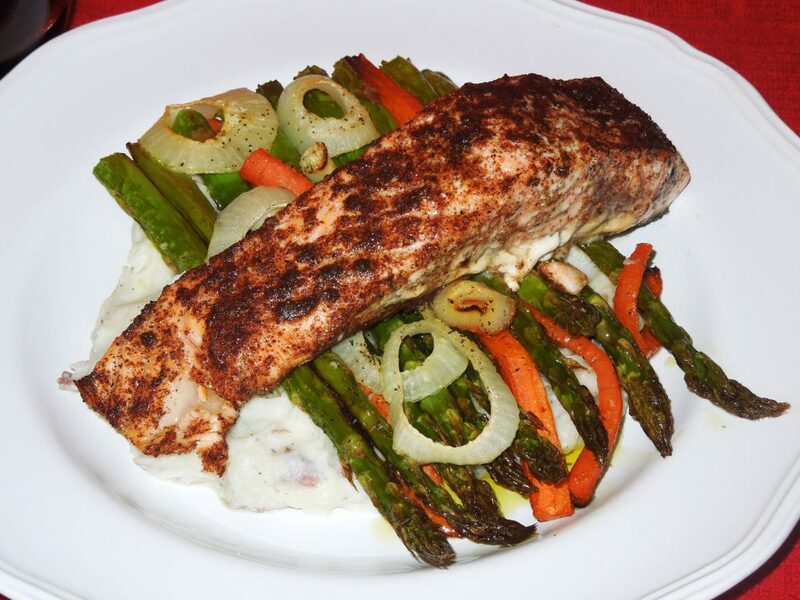 Serve with salmon and rosemary mashed potatoes. 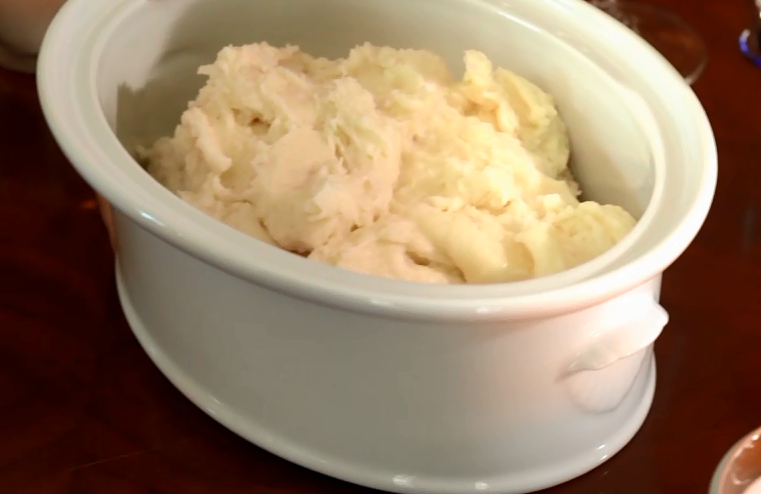 When the potatoes are soft, put them into an electric mixer bowl. Add the heavy cream, melted butter, and half and half. Mix until smooth. When the potatoes are mashed, add the salt, pepper, and rosemary. Serve with salmon and roasted vegetables. 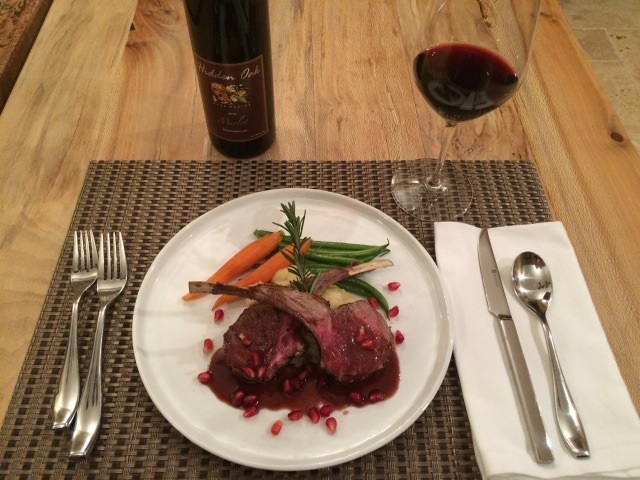 For more wine country recipes and pairing ideas from Shadow Run Winery, visit their website.